Made of high strength aluminum alloy, has an unique joint structure. Adopts the foldable design, mini, exquisite and portable. Suitable for GoPro action cameras, smartphones, DSLR cameras, ILDC cameras\' video recording. 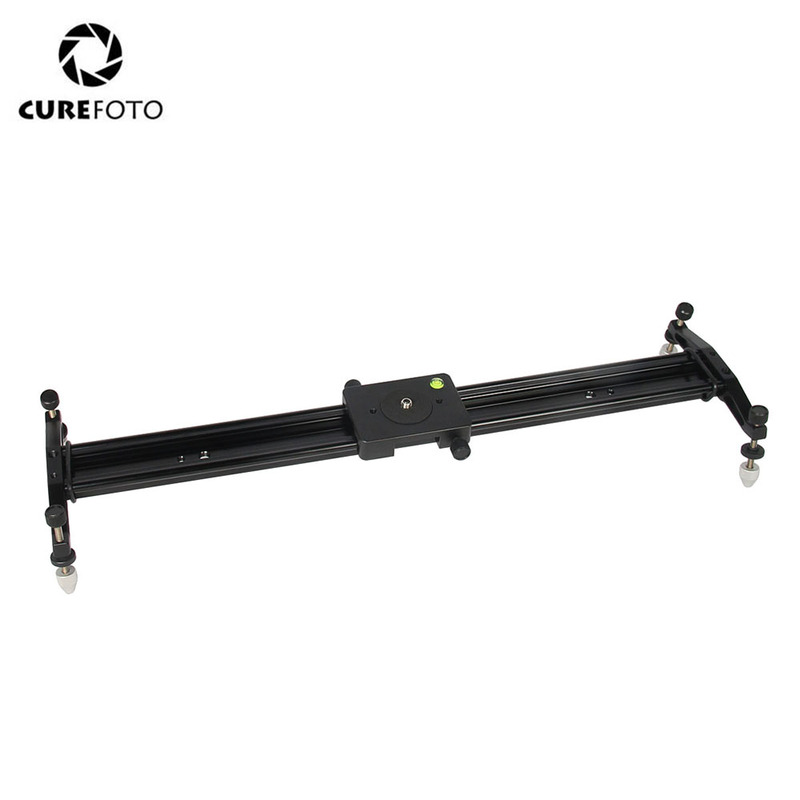 With 3/8" screw hole on the bottom, the slider is convenient to mount on a tripod for shooting. GT-V70 can be used not only as a camera slider, but also as a ball head by pulling and twisting the middle black button 90° to fix it.